One-stop destination for presenting quality 660064 Nail File, we are a notable supplier in this field. For the convenience of the clients, we facilitate them with several payment procedures including both online and offline. In addition to this, we guarantee for authentication and confidentiality. 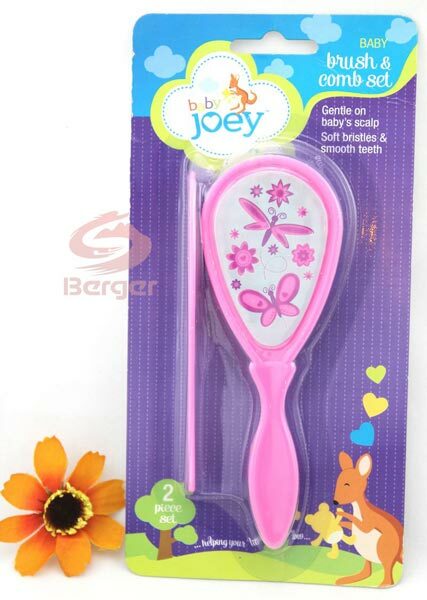 The set has a soft bristle tooth brush and a scratch free baby comb.